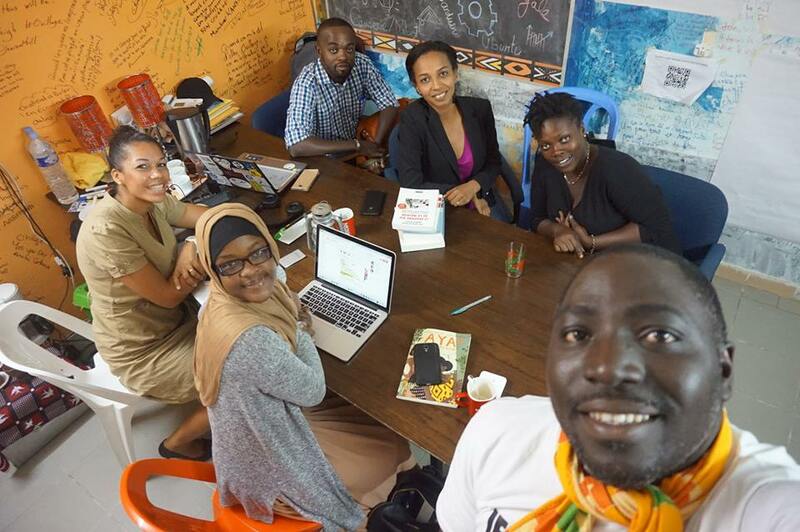 Abidjan lit, or Abidjan reads, is a new initiative set to rock Côte d’Ivoire’s economic capital as it makes its debut on Friday 23 September. Abidjan lit will be making its official entry into Côte d’Ivoire’s literary scene this Friday as lovers of books and everything around converge at Ovillage in Abidjan from 18 – 20 pm. The event is born of the desire to contribute to a successful African literary activism, sowing the experiences of reading and writing, to books at the heart of our newspapers. The people hard at work bringing you this event are the Abidjan Lit Collective that is Renée Edwige Dro, Laure Blédou, Sarah Mody, Rites Mass and Cyriac Gbogbou. Those who attended Writivism 2016 will be familiar with two of these people. One of these is Laure Gnagbé Blédou who was shortlisted for this year’s Writivism Short Story Prize for her tale I Didn’t Go Back. The story was unique as this was the first time that a story that had been originally written in French and translated into English was in the running for one of the fastest growing literary prizes on the continent. It would be won by Acan Innocent Immaculate. Also in the team is Renee Edwige Dro, the head of the publishing imprint Collection Danbé, who burst into our literary subconscious when she was selected as one of the best writers to come out of Africa under the age of 40. Yes, that famous Africa39 project that we keep referring to on this space. The writer and translator who is becoming a bridge between Anglophone and Francophone African literature is also one of the judges for the next edition of Etisalat.